Vinyl Replacement Windows - Kobyco - Replacement Windows, Interior and Exterior Doors, Closet Organizers and More! Serving Rockford IL and surrounding areas. For nearly 40 years Kobyco has offered the finest remodeling products backed by service and installation by our trained and bonded crews. 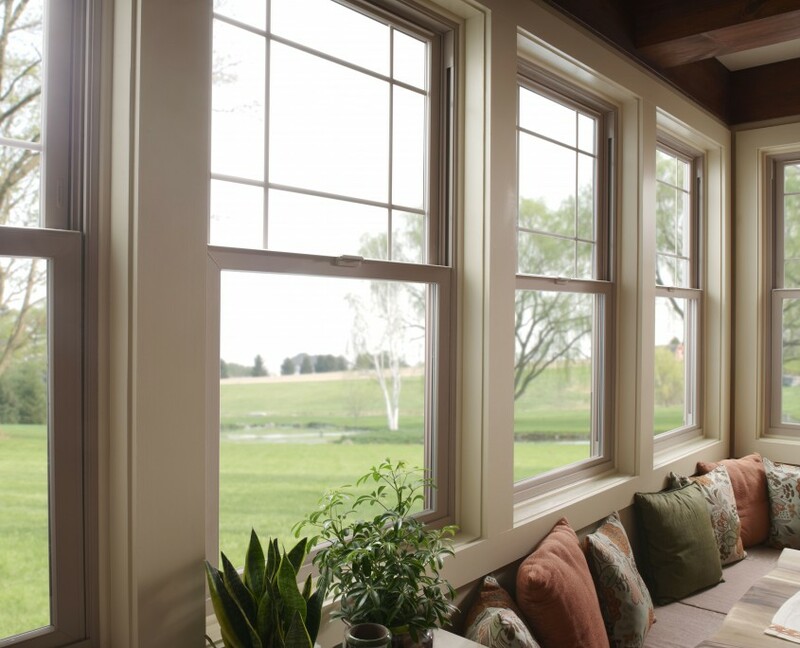 Our huge selection of vinyl windows is one reason we are leaders in the remodeling industry. 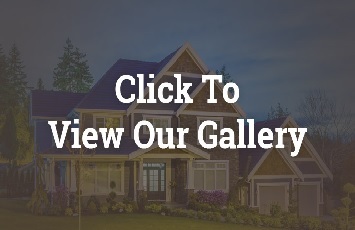 You can choose from a variety of colors to match or complement any exterior color of your home. Even more exciting is that we have woodgrain laminates in light or medium oak, cherry or rosewood, available in any grid pattern that you desire. They are great insulators and energy efficient; and our vinyl replacement windows will keep the heat in during cold winter days. In fact, ask about our options of multiple layers and configurations of Low E glass with either Argon or Krypton gas for the highest insulating efficiency in the industry, when you call us or visit our showroom. 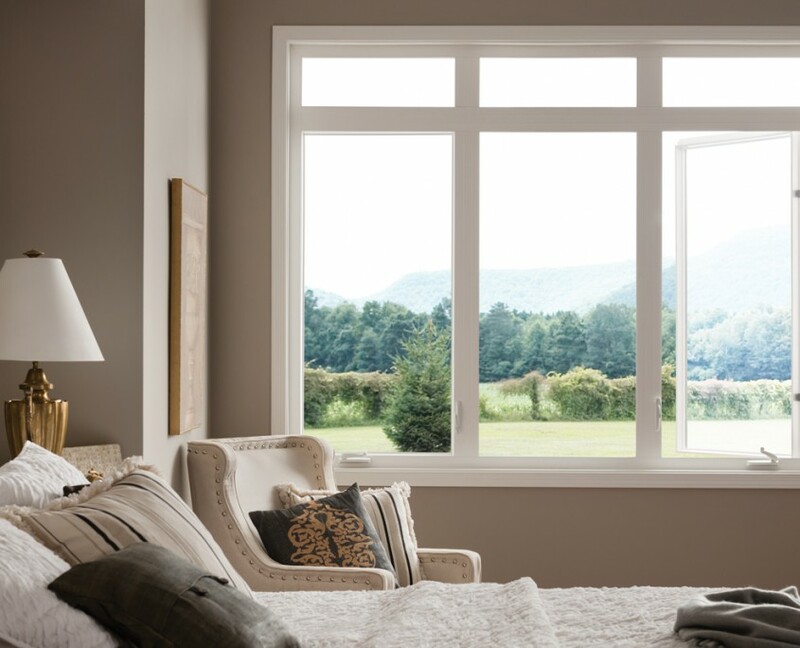 Kobyco’s vinyl replacement windows are impressive as you will immediately notice how they improve your home’s air conditioning system when the summers are long and hot! Our virtually maintenance free vinyl replacement windows require only periodic cleaning with either vinyl window cleaner or soap and water. 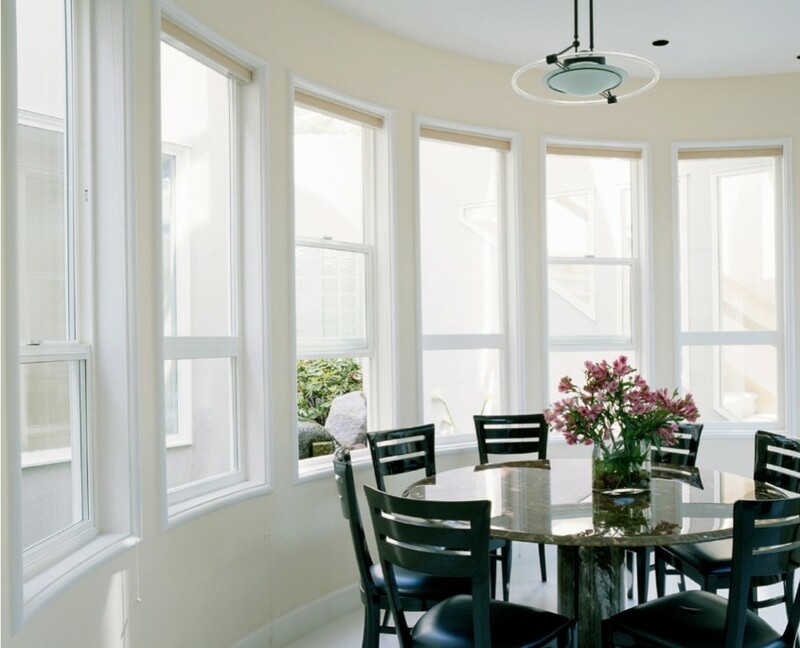 Our efficient vinyl windows will never warp, peel or rot. 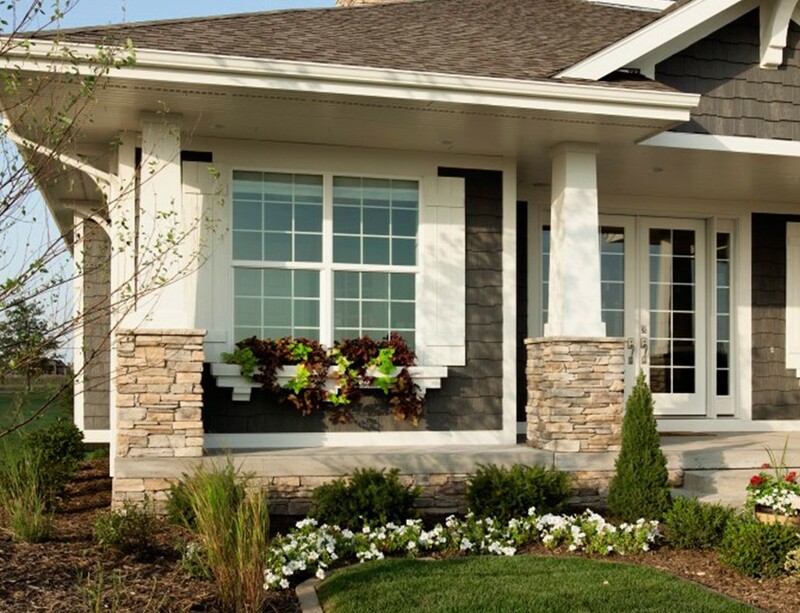 Kobyco vinyl replacement windows add value to your home, wherever you live in Loves Park, where we are headquartered or in Rockford, Belvedere, Roscoe, and Rockton; which is always a good thing. So, now that you see clearly why Kobyco Inc. is the best choice for vinyl replacement windows for your home, visit our website to find out more about our windows. 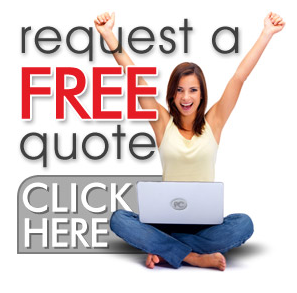 As homeowners ourselves, we’re positive we have just what you need.